It's time to talk about it Norfolk. Get the Facts on Mental Health in Our City. 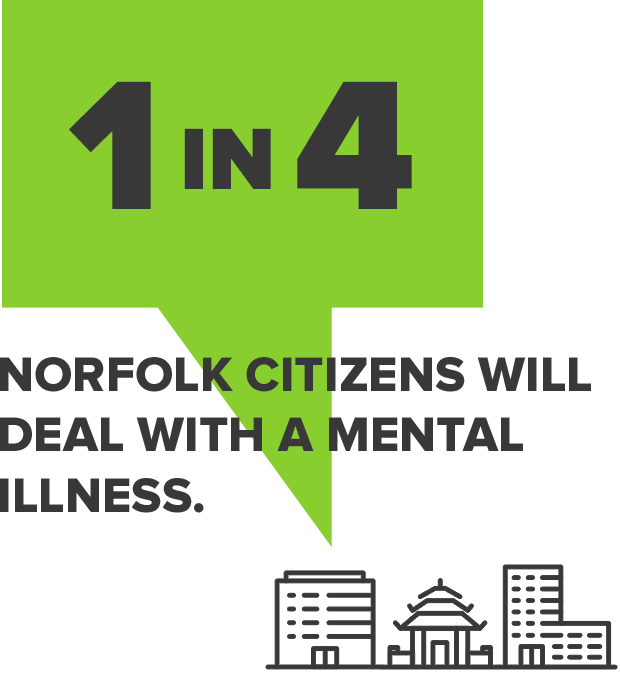 An estimated 60,000 or more Norfolk residents will deal with mental illness in their lives — some of which are confronting it now. This month-long initiative is designed to reduce the stigma around mental health, to encourage those impacted to seek the help they need, and to empower others to engage in conversation with those they suspect may be in crisis. 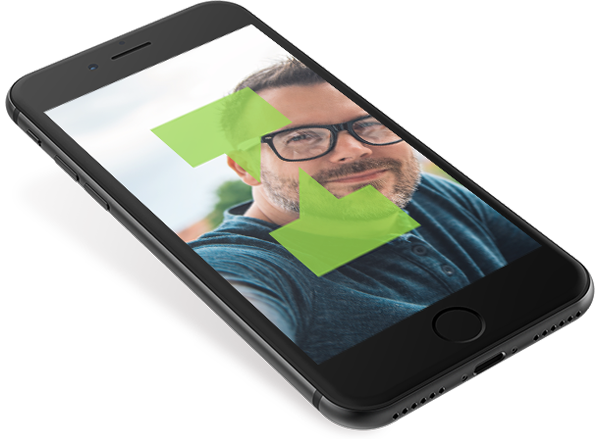 Head over to our support page for a number of social media tools you can use to spread the word about Mentally Healthy Norfolk Month and the Talk About It Norfolk campaign! Copyright 2019 Talk About It Norfolk.